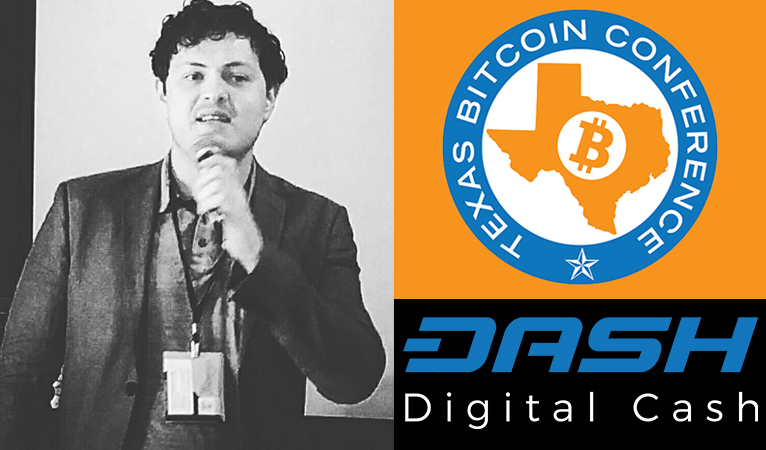 Dash is a sponsor of the upcoming Texas Bitcoin Conference, with Dash Force securing a speaking slot. 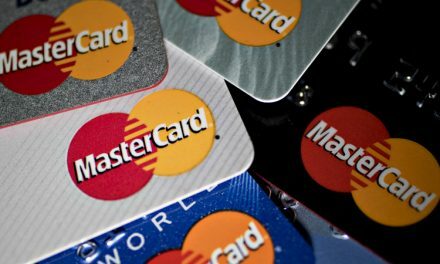 Held October 28-29 in Austin, Texas, the Texas Bitcoin Conference will draw dozens of speakers and a host of attendees from around the cryptocurrency world. 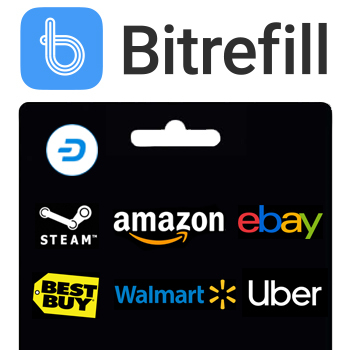 The event is co-organized by the Crypto Show, a cryptocurrency-related radio show and longtime Dash network partner. 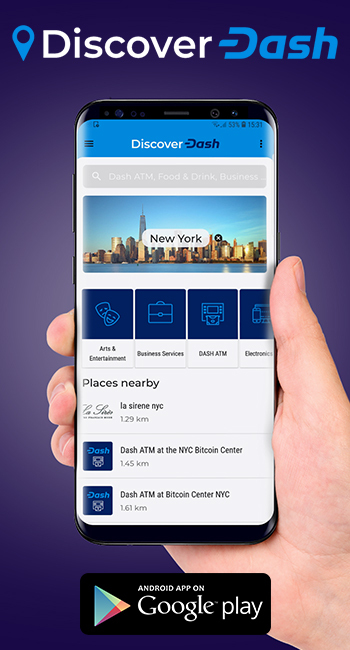 Additionally, Dash itself is a silver-level sponsor (with a proposal submitted for treasury funding that is in passing at present), and will have a table present, as well as two Dash ATMs. 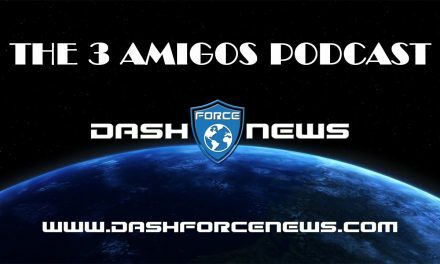 Among a strong lineup of speakers at the conference, Dash will be represented by Dash Force’s own Joël Valenzuela, who will be speaking on “The Digital Cash Revolution No One Is Talking About,” emphasizing Dash’s grassroots growth around the world as a peer-to-peer digital cash. 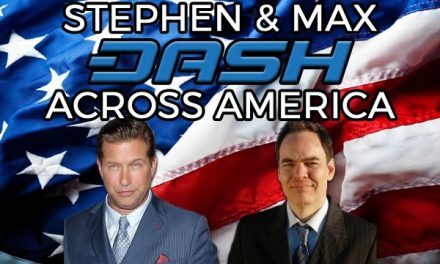 In addition, Ian Freeman and Mark Edge from Free Talk Live (longtime Dash advocates and sponsored by the network), will be speaking. Freeman, Edge, and Valenzuela will also be on a media panel. 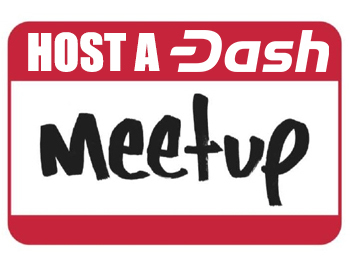 This is the second of three speaking engagements by Dash Force on Dash’s behalf scheduled this year. The third will take place at the Vienna Regional Conference of the European Students for Liberty in early November. 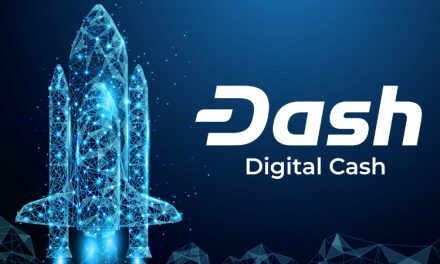 Two days prior to the conference, a Dash delegation will be holding a meetup at the House of Nakamoto in Vienna, which recent got funded by the treasury to accept Dash. Dash Force also sponsored the Freecoast Festival last month, which included a speaking slot.